Telecom operators are reported to have received permission to dig up about 2000 km of the city’s roads, just a few weeks ahead of the Northeast monsoon. 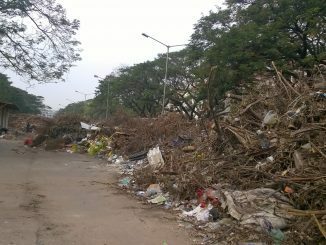 The Chennai Corporation is also reportedly relaying 4000 roads at this time. 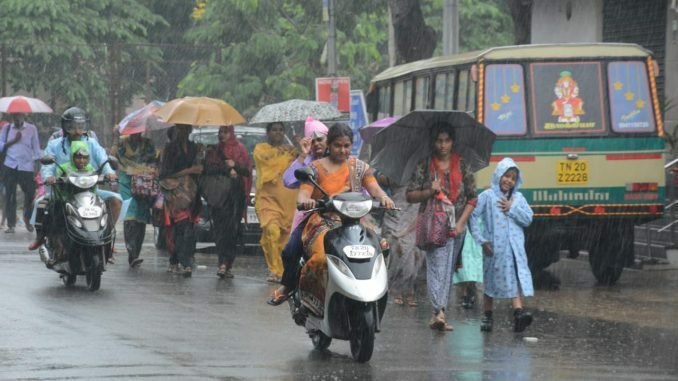 Meanwhile, the Indian Meteorological Department has forecast 12 per cent surplus rainfall in the coming monsoons, which is likely to commence by October 8th, two weeks in advance of its scheduled arrival. and the city was left wondering what would have happened if the alert had indeed been accurate. 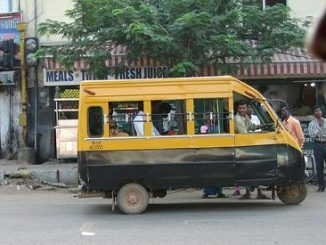 The news of two suspected dengue cases in West Mambalam, and four in Poonamallee, has put the health department officials in the Greater Chennai Corporation on high alert. Additional conservancy workers were employed in the affected wards to make sure garbage was collected and stagnant water was cleared up. Residents however complained that garbage collection takes place only once in three days, as opposed to once a day which is the rule. If you are taking a train from Thirumangalam, Anna Nagar Tower, Anna Nagar East or Shenoy Nagar stations, pause for a minute to appreciate the green stations. At these four stations, everything from lights to the air-conditioning to the trains, now run on solar power. 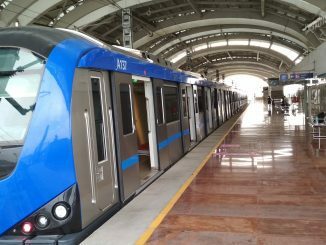 Metro officials said that enough power is generated to save CMRL Rs 6 lakhs a year from these four stations. The elevated stations are also expected to go solar by the end of this year. Including the capacity added in the car park area of the Koyambedu headquarters, CMRL is expected to save up to Rs 22 lakh each year in power costs.